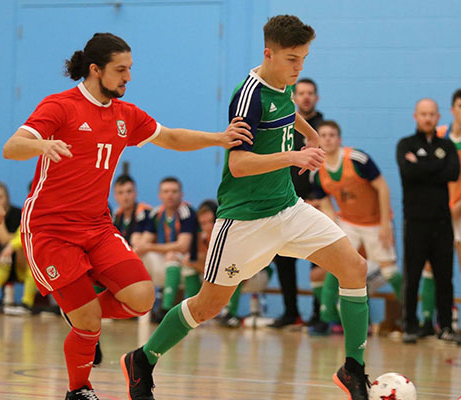 Northern Ireland Futsal Head Coach Jonathan Michael today unveiled his squad for the Home Nations competition and said his players are keen to test themselves against countries that have been competing on the international futsal stage for a lot longer than Northern Ireland. Northern Ireland head coach Michael said:“The players and backroom staff are delighted to be hosting the Home Nations Championship this year. We are all looking forward to performing in front of a home crowd and building on our performances against Malta last month when we lost one and won one.